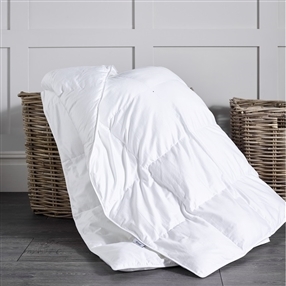 Our top of the range duvet is filled with velvety soft 100% Hungarian goose down clusters that will melt away the stresses and strains of the day. 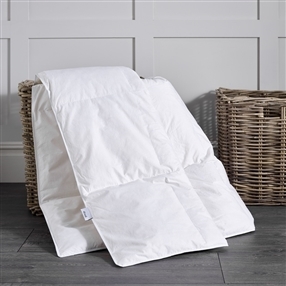 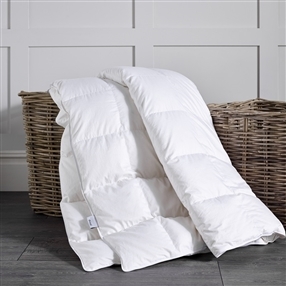 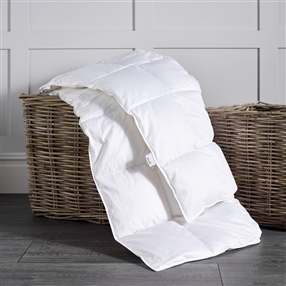 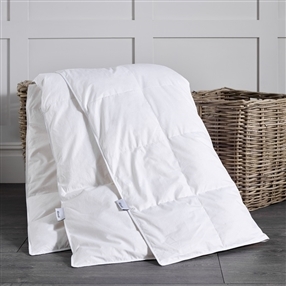 With an impressive 750 fill power this filling will provide you with a cosy sleep for years to come. 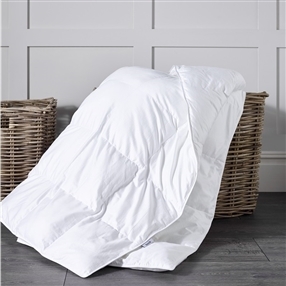 The weightless feel and beautifully soft 460 thread count case delivers a product that comes with a warning, it may cause drowsiness!